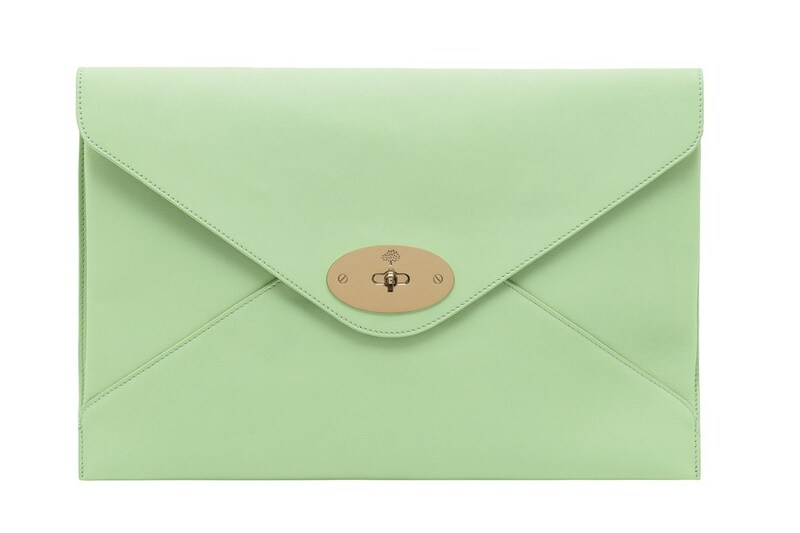 The popular fashion house Mulberry decided to embrace the mature aesthetics in its accessories for the coming season by introducing the new line of the handbags and clutches entitled Willow. 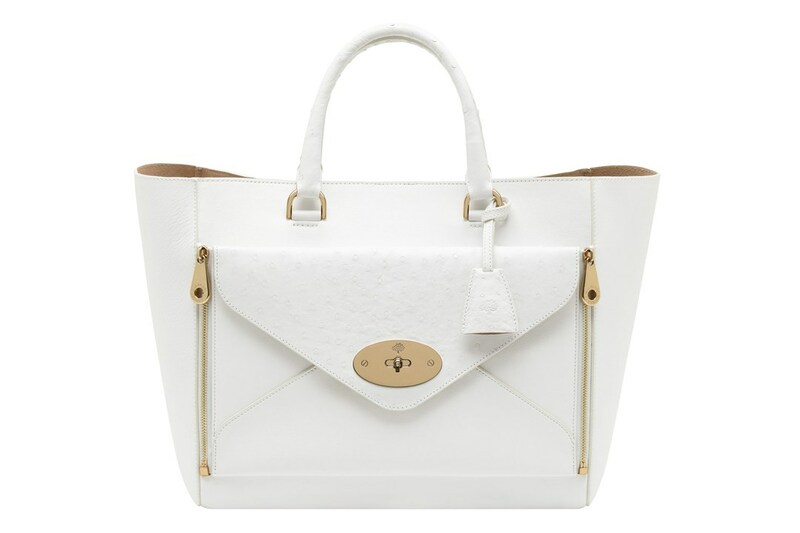 Willow comes in the form of the tote bag with a removable clutch in the front side. 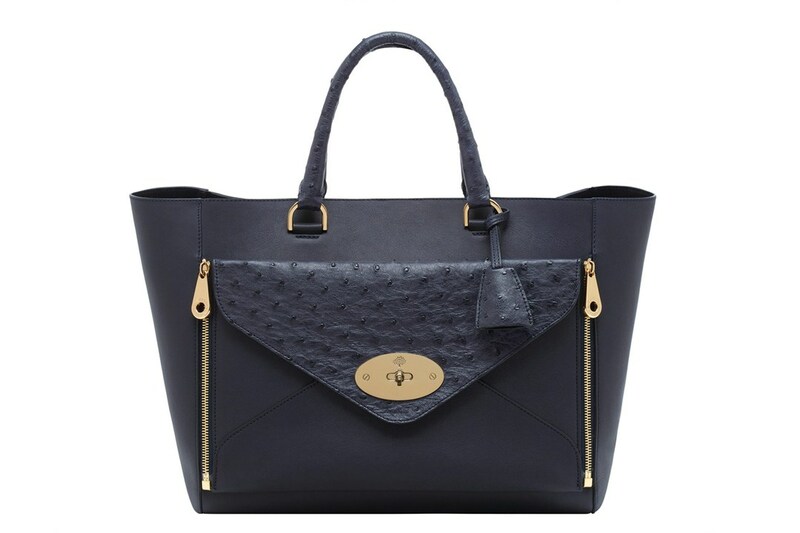 With this stylish collection the legendary fashion brand moved from the casual satchel styles to the more elegant tote ones to satisfy the customers’ demands. 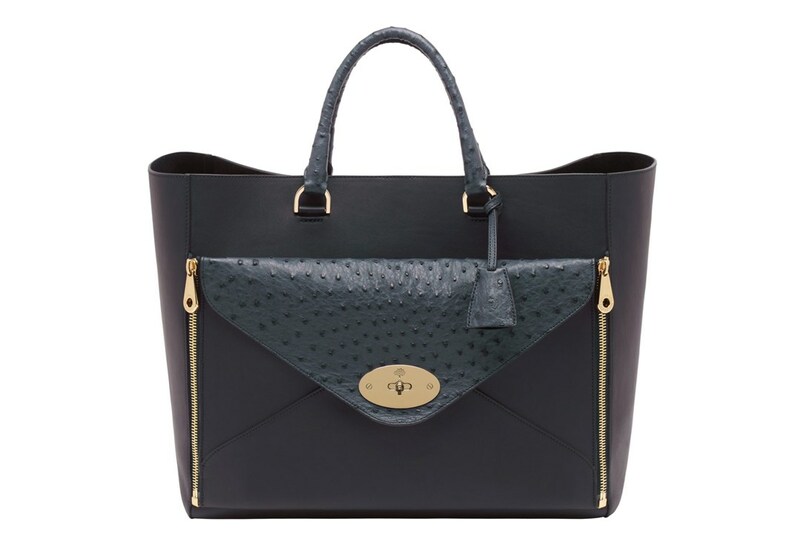 Recently, there has definitely been a shift towards bags with versatility; a piece that can be practical for more than one occasion and combine form with function and the Willow tote has both. 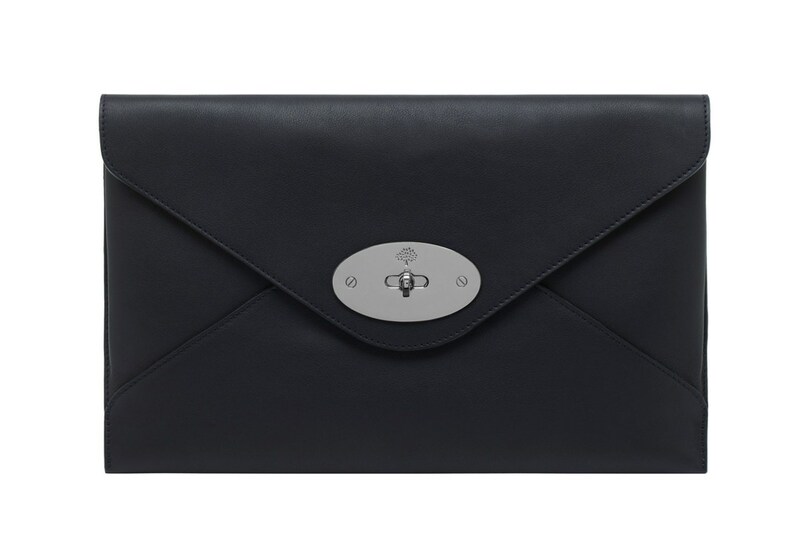 Even the perceived luxury and frivolity of a clutch bag has now come to mean something practical, something that can be used time and time again. 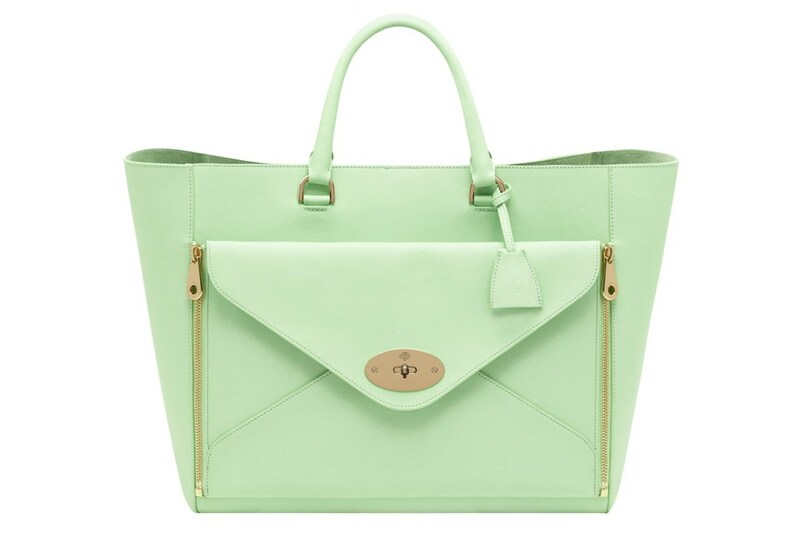 The bag of this style first appeared in Mulberry spring summer 2013 fashion show back in September and immediately became a favorite celebrity accessory. 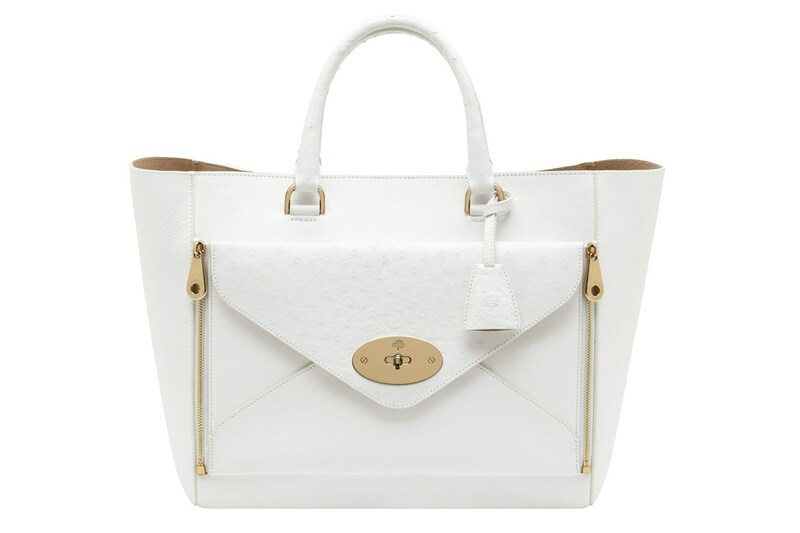 Kate Moss, Elizabeth Moss and Lily Collins are often seen carrying the chic Willow bags. 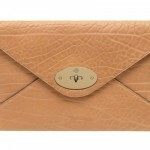 The Willow design, which is also offered in the envelop style, was entitled after the brand’s second manufactory The Willows. 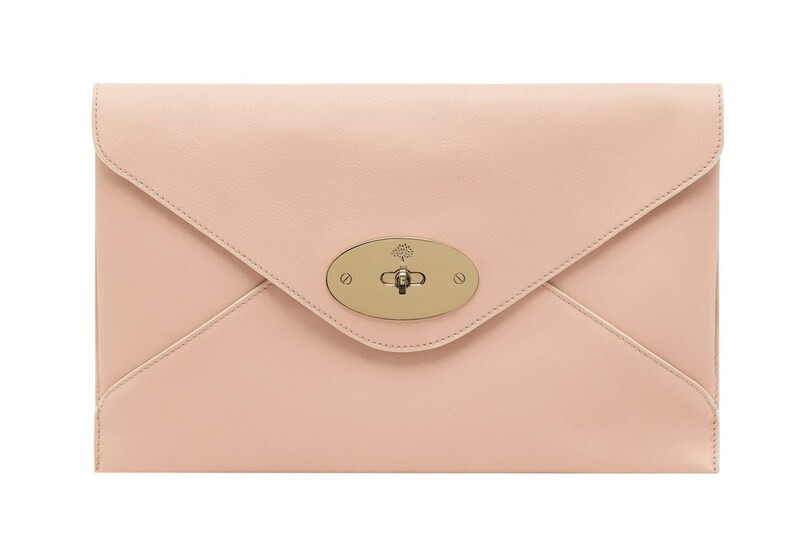 I think its understated beauty gives it timeless appeal. 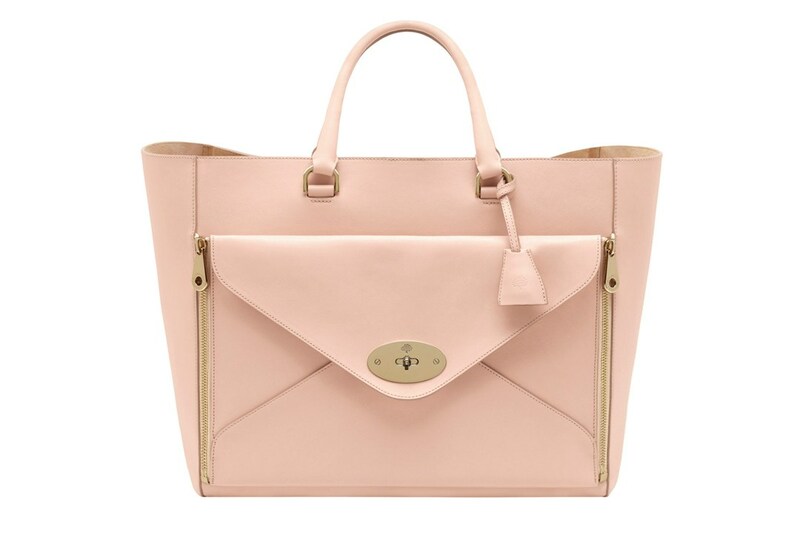 The Willow Tote is essentially two bags in one – we embraced the seemingly very English common-sense approach to what you need from your bag – it needs to be useful and well as beautiful, and we think this one is. 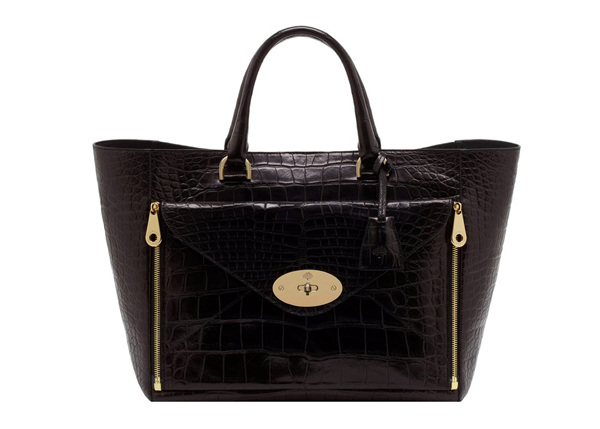 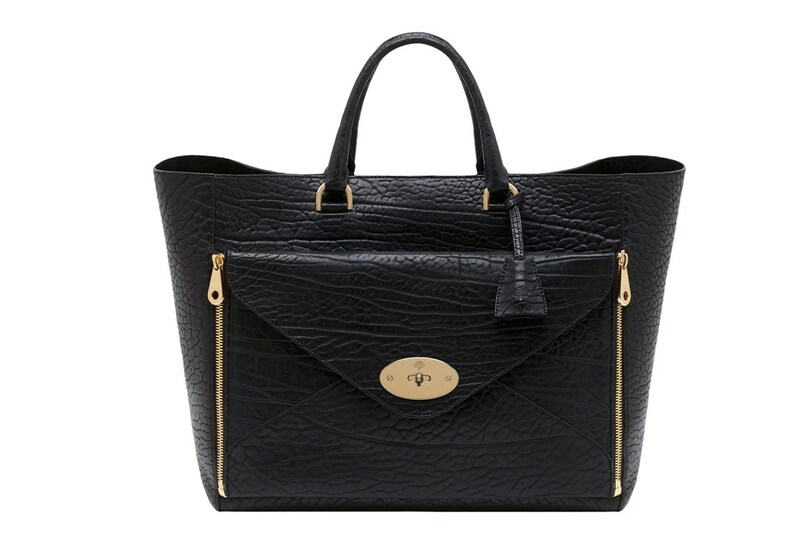 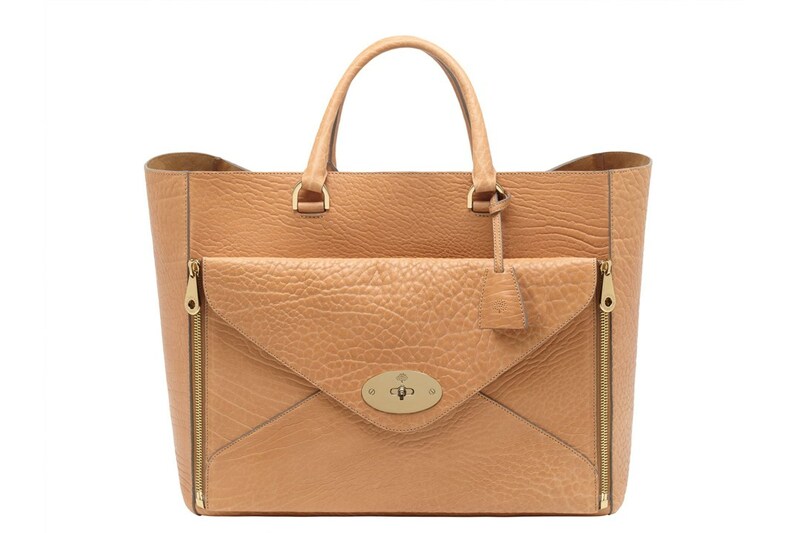 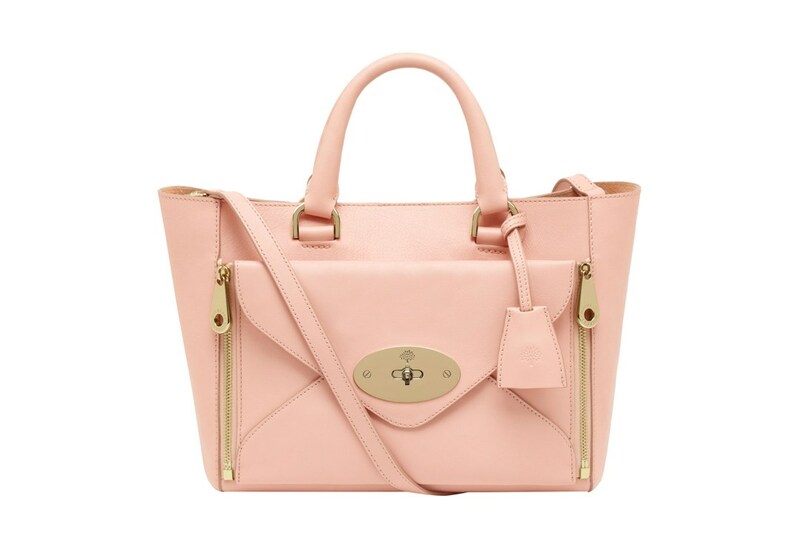 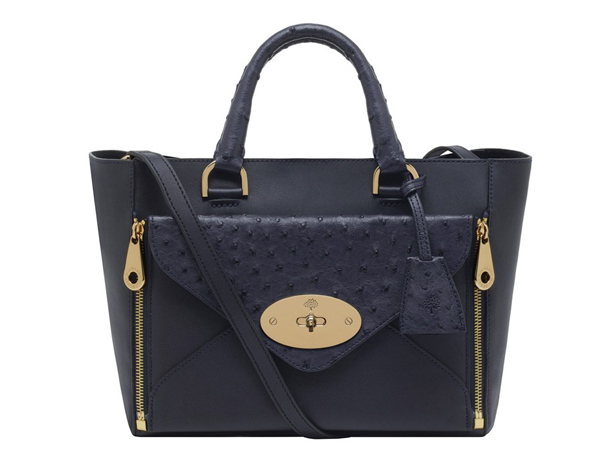 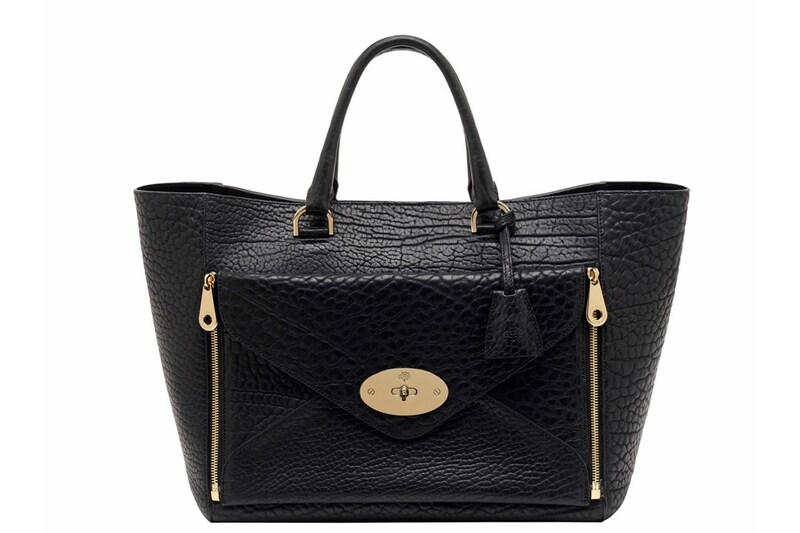 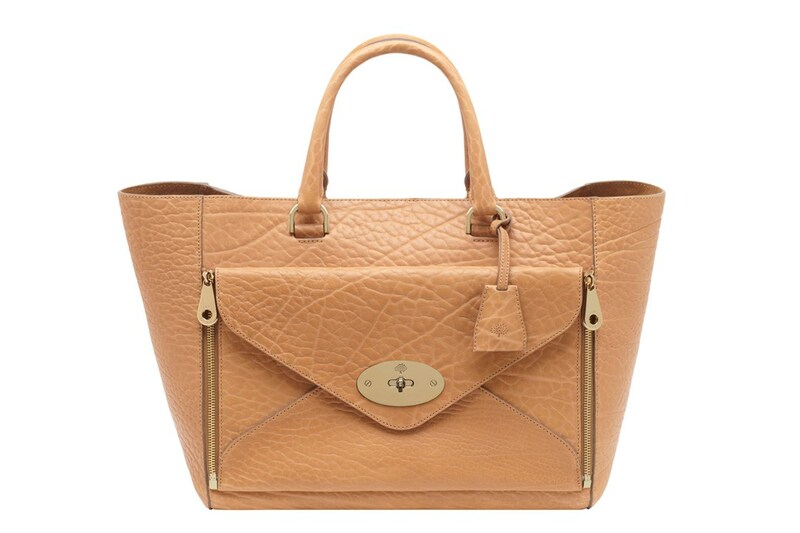 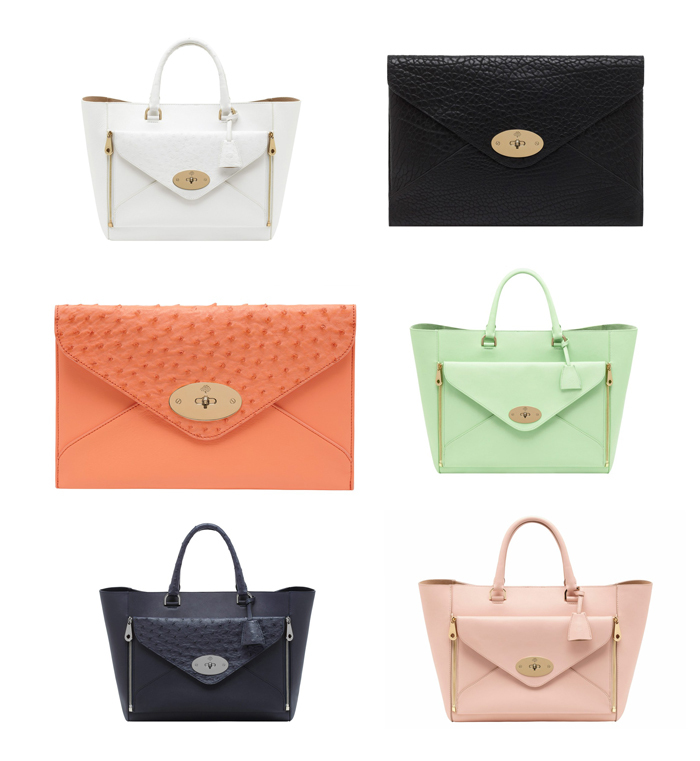 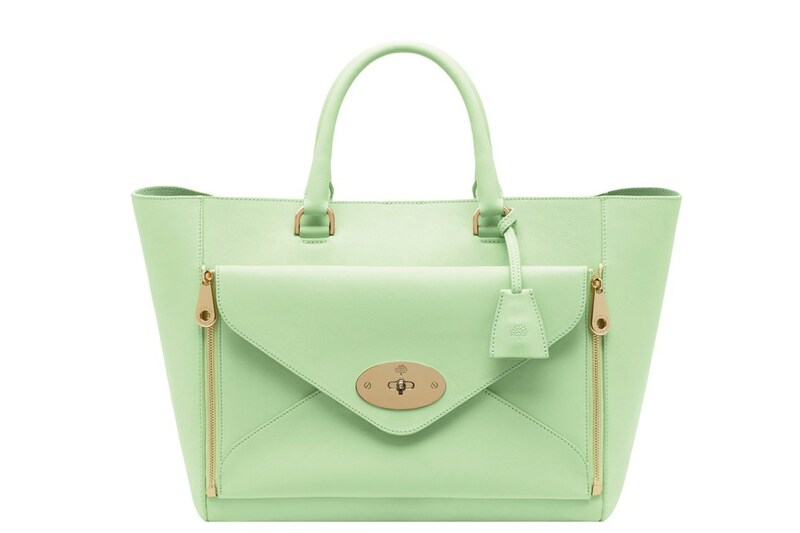 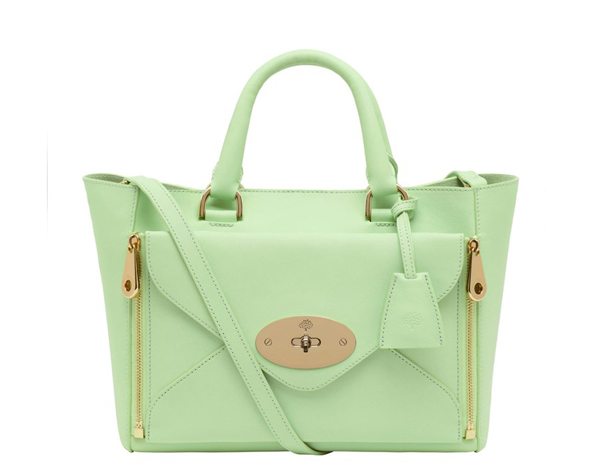 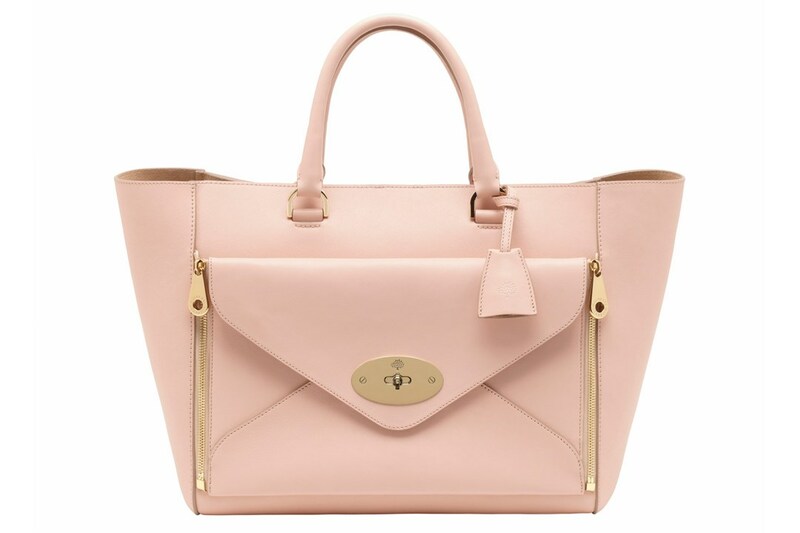 The Willow handbag collection will appear in the selected Mulberry stores in the middle of February. 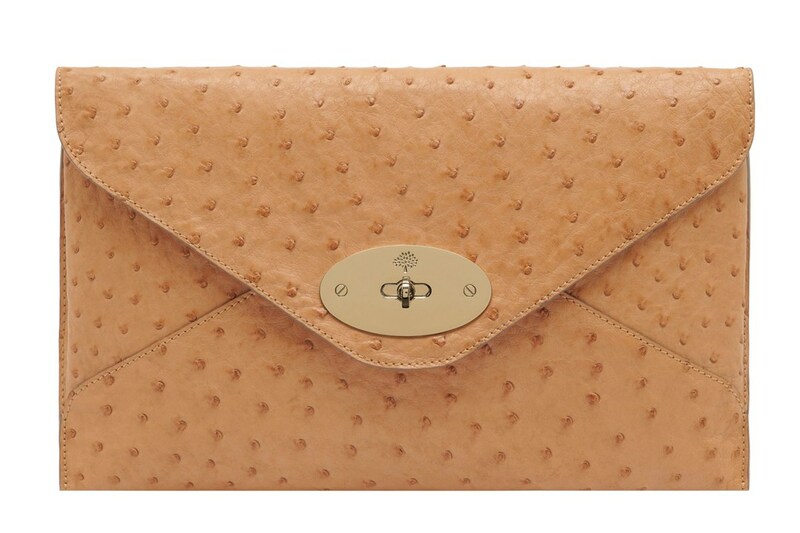 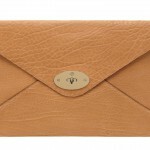 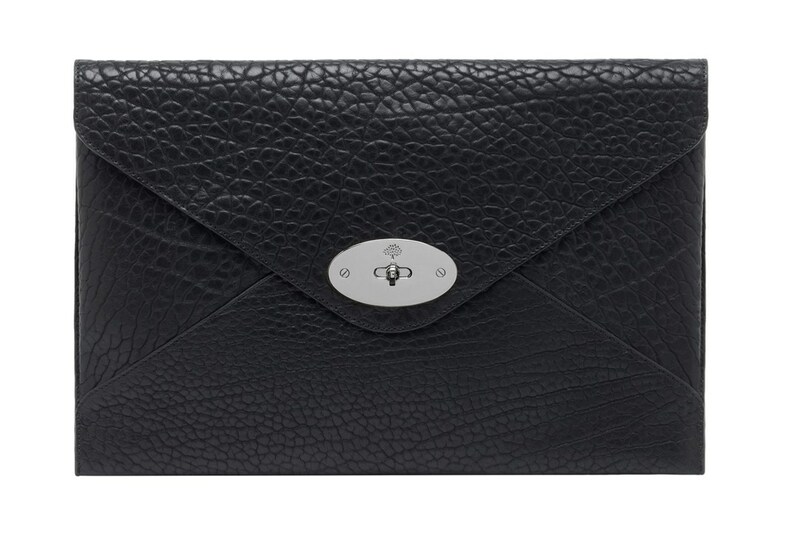 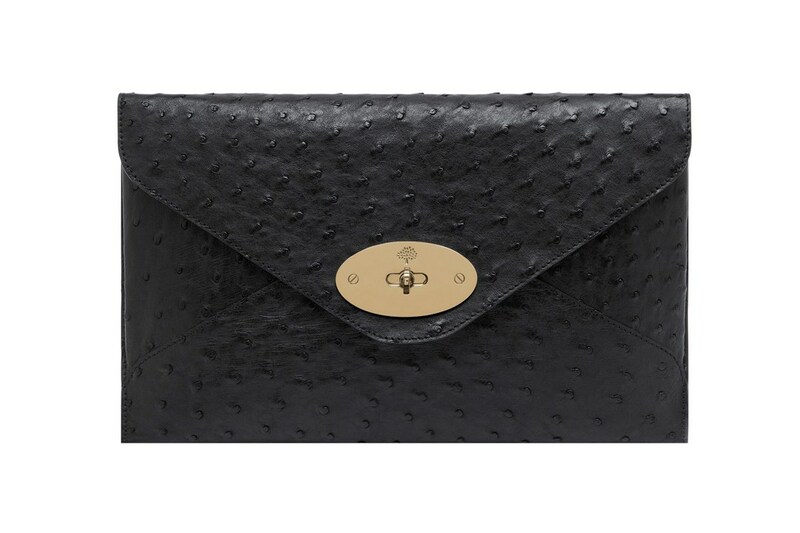 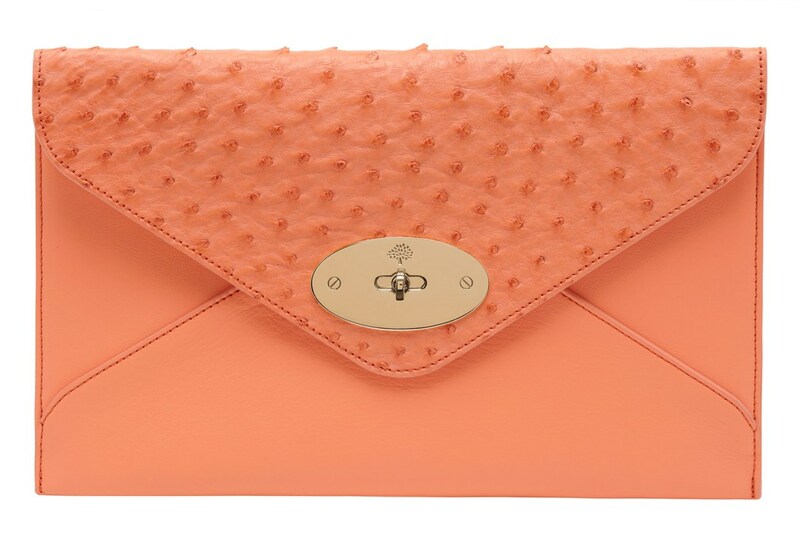 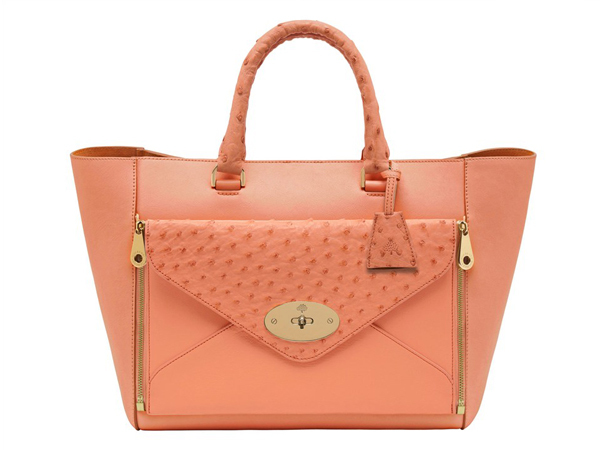 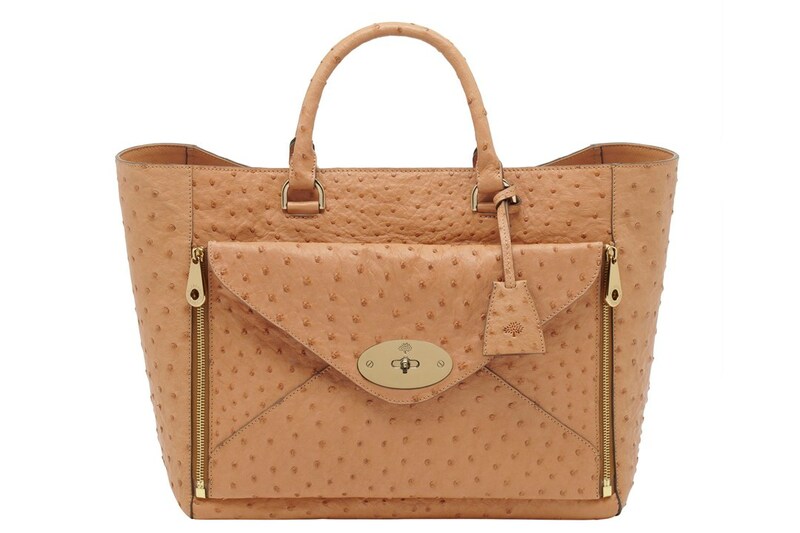 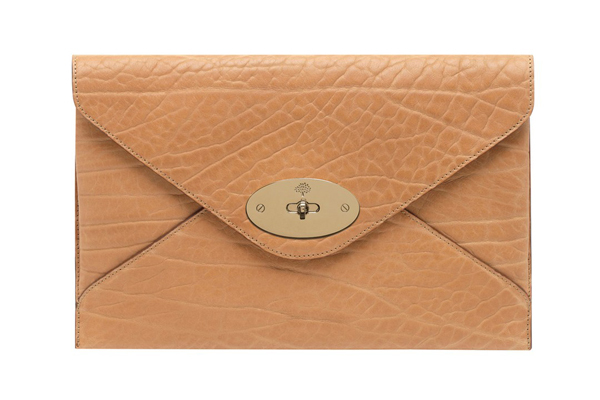 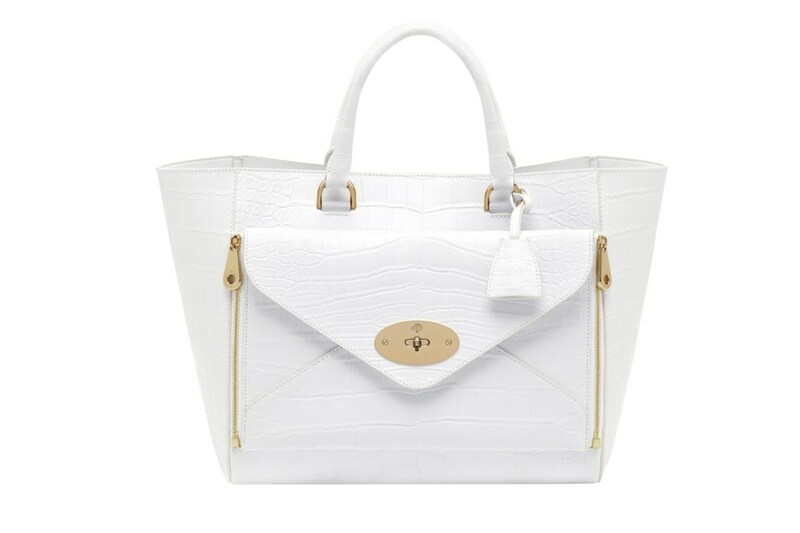 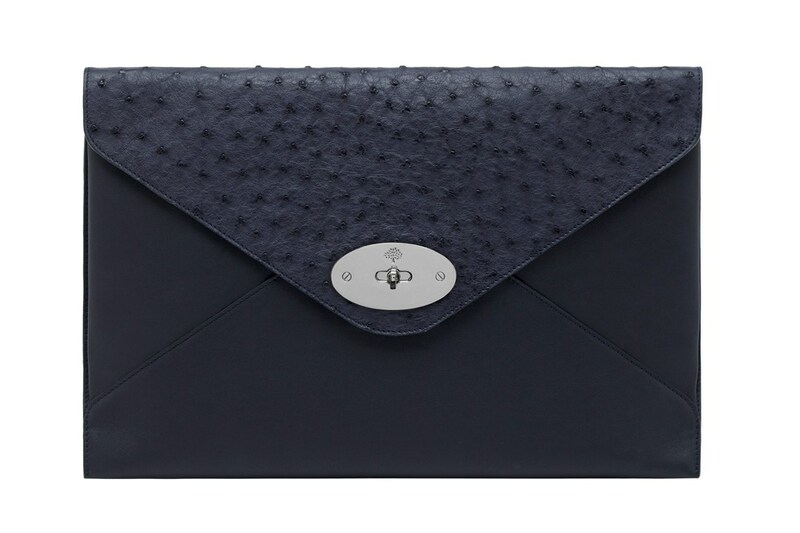 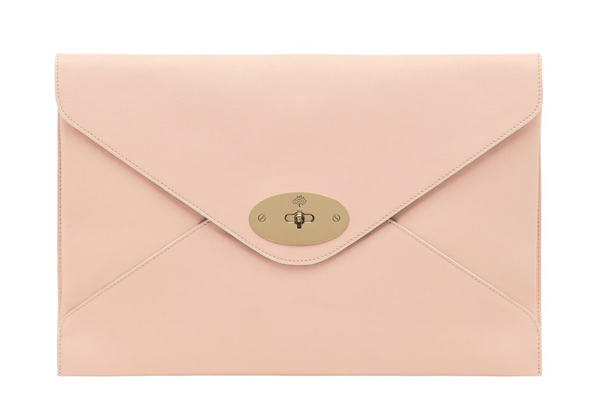 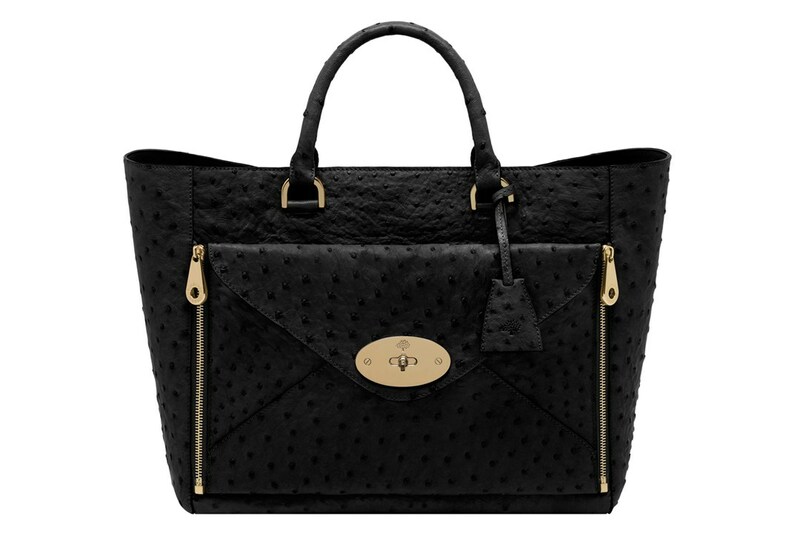 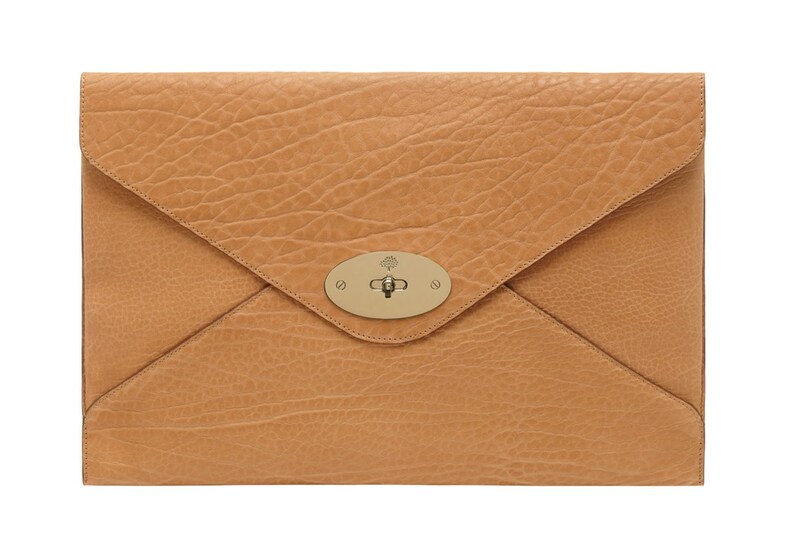 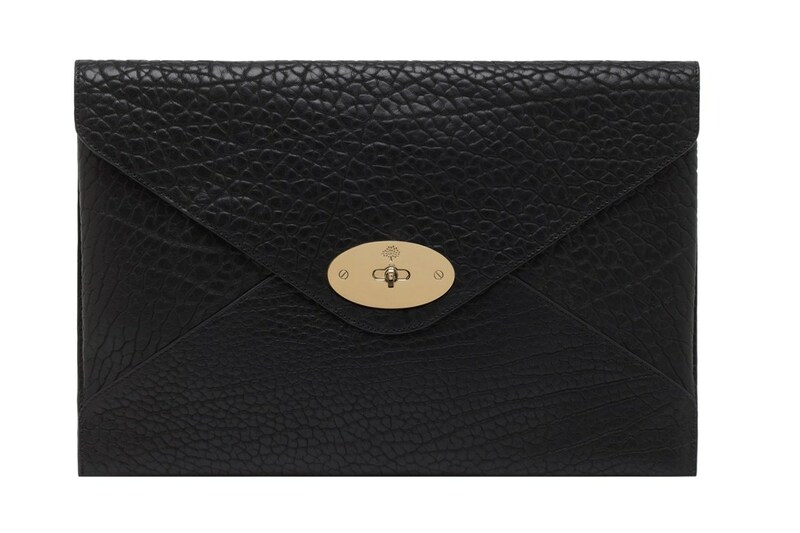 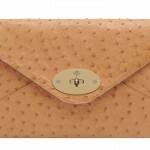 As for the prices, they will start from £795 for a clutch to £2,350 for the tote made from the calf or ostrich leather.